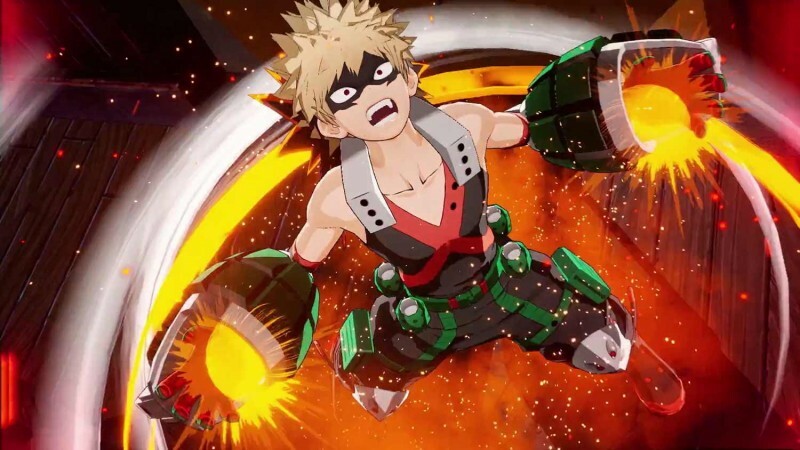 My Hero One's Justice, a game based on the popular anime series My Hero Academia, is out today. Bandai Namco thus becomes one of the few publishers in modern times to release a launch trailer on the actual launch of the game. Said launch trailer, which you can find below, shows you a lot of the characters you'll be using in the game. Extremely strange title describes (which Bandai Namco explains as not wanting to feel tied down by the license), the game does look like it channels the source material somewhat well. Watching some of the fights in the trailer with the associated lines of dialogue makes me remember how much I liked those when I first read them. My Hero One's Justice releases today on PlayStation 4, Xbox One, Switch, and PC.